We have several Business and Personal plans. Choose what fits best for your work. 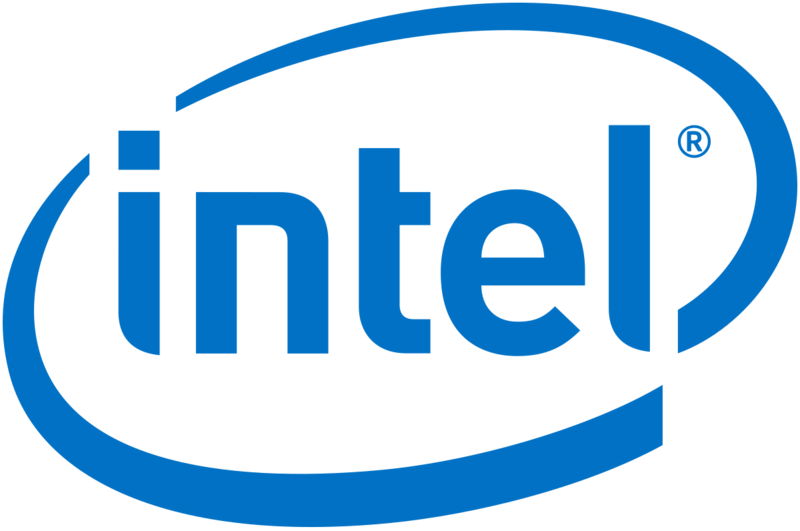 All our servers are equipped with latest-gen Intel Xeon processors for heavy workloads and robust performance. We included Cpanel which is industries best and trusted hosting control panel for hosting websites. 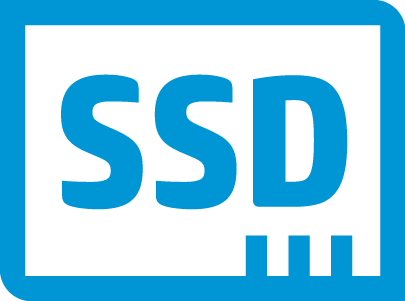 We use Solid State Drives (SSD's) for storage which result's in tremendous performance boost in read/write speed. Our network is connected with multiple internet connections for redundancy which help prevent single point of failure. You get Full Root Access. 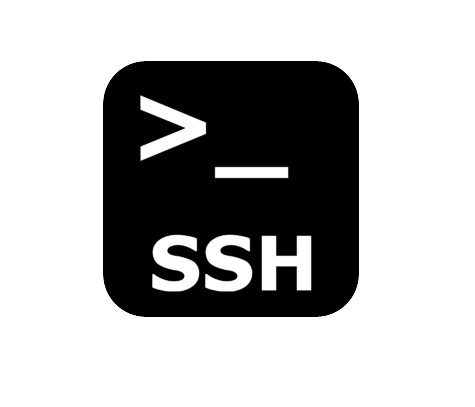 Connect to your server using SSH and configure 3rd party applications with ease. 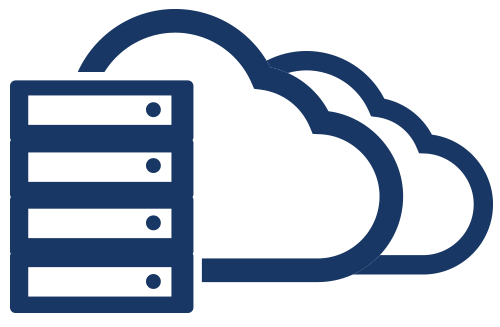 High Reliability and Availability Guaranteed as Your storage and resources are hosted on cloud. 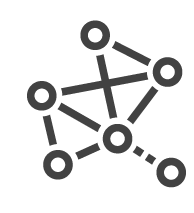 *Unlimited means we tolerate until a user's usage present a risk to the stability, performance or uptime of our servers. **Special introductory pricing valid for the initial purchase term only. Product renewal pricing subject to change.